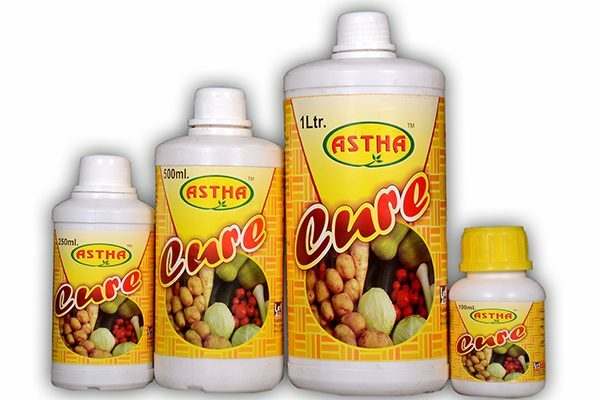 ASTHA CURE (copper micro-nutrient ) - Lila Agrotech ASTHA CURE (copper micro-nutrient ) – Lila Agrotech Pvt. 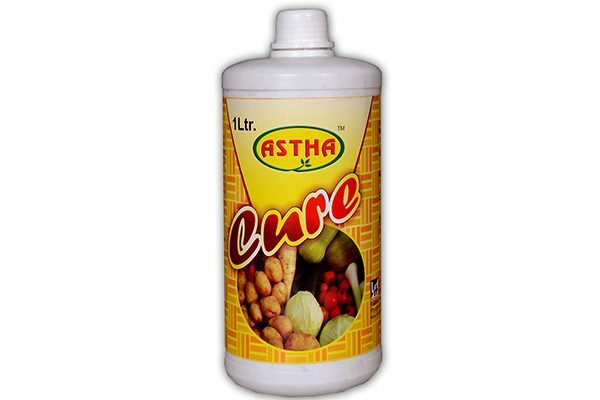 Ltd.
Astha Cure is a copper micro-nutrient in liquid form. Copper is an important component of proteins found in the enzymes that regulate the rate of many Bio-chemical reactions in plant. 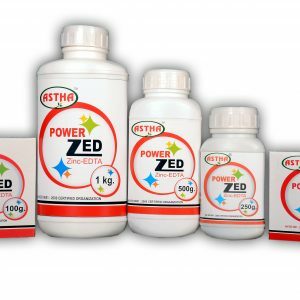 Plants would not grow without the presence of these specific enzymes. 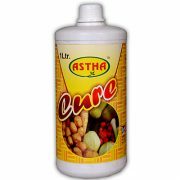 Spray of Astha Cure promotes seed production and formation .It also plays an essential role in chlorophyll formation and promotes proper enzyme activity. 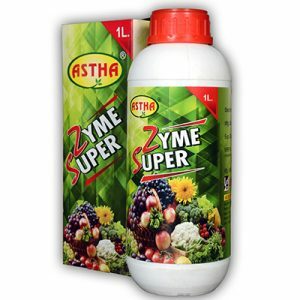 It prevents diseases related to copper deficiency in plants and improves plant immunity to fight against various microbial diseases. 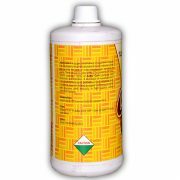 Liquid copper (10% on dry basis) in complex form. 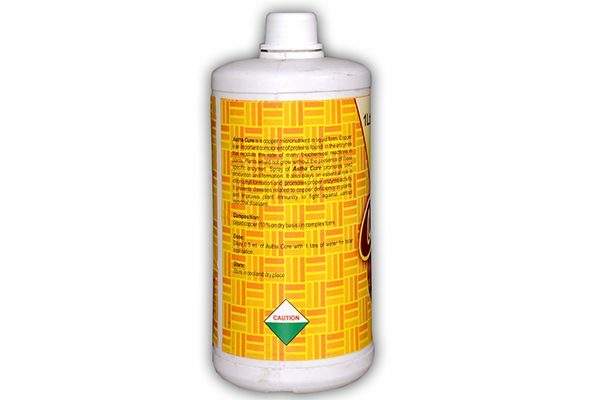 Dilute 0.5ml. 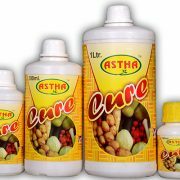 of Astha Cure with 1 Liter of Water for foliar application.